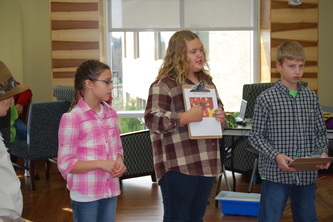 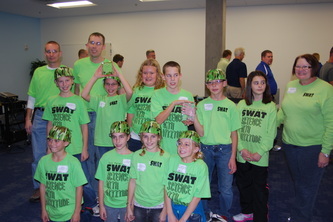 The Science Club at Sts. Peter and Paul, better known as S.W.A.T. 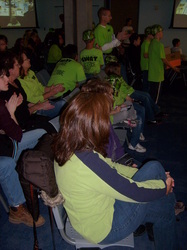 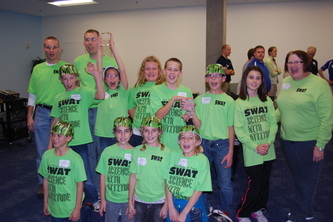 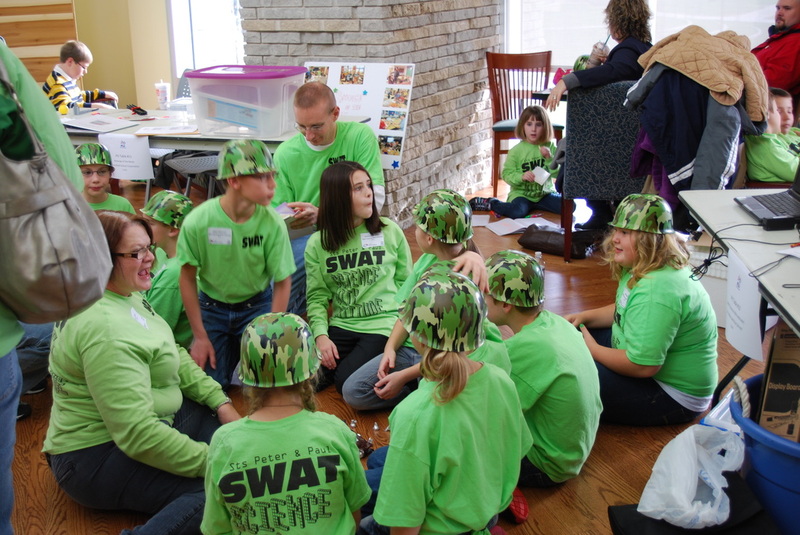 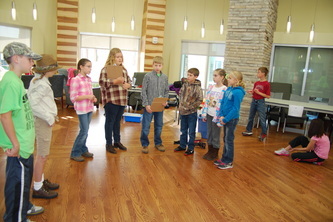 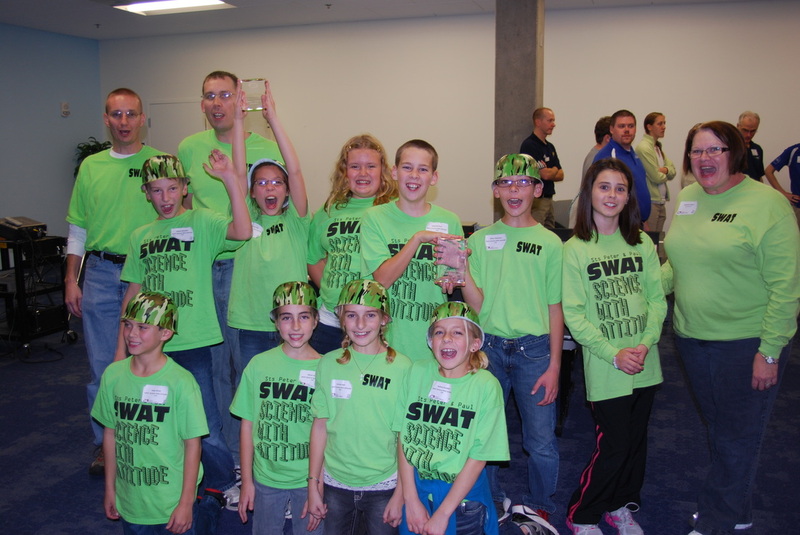 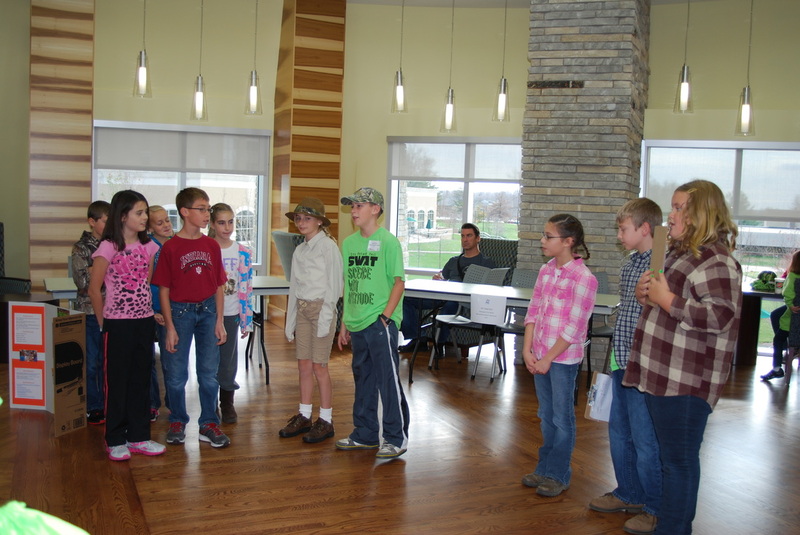 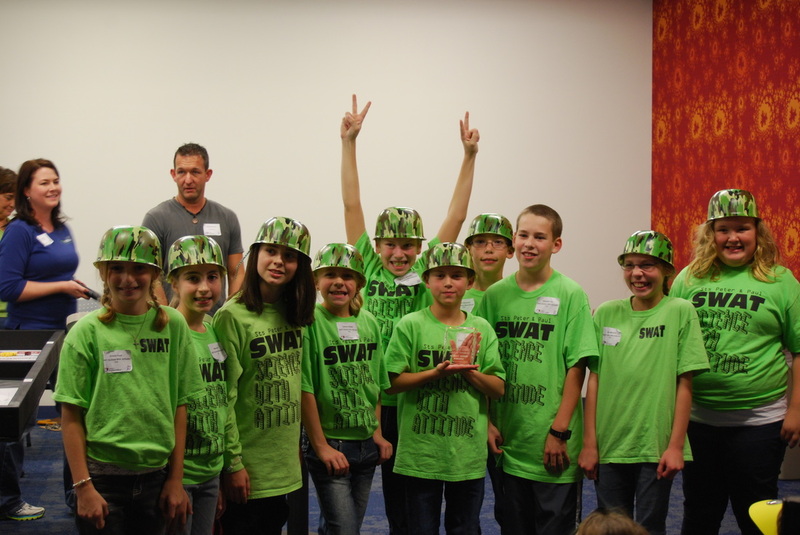 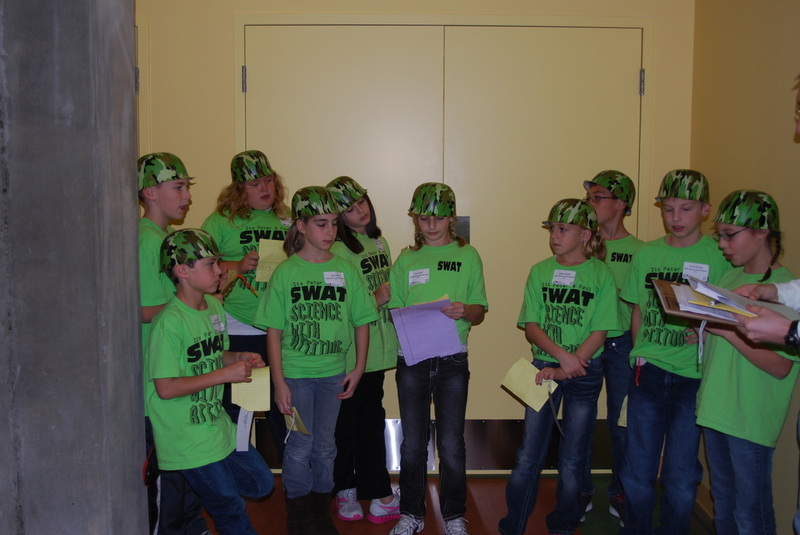 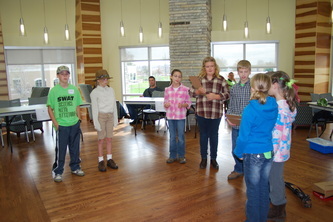 (Science With Attitude) were named "Grand Champions" at the Southwest Indiana Qualifying Tournament and advanced to the Championship Tournament held in Fort Wayne, Indiana on Saturday, December 10, 2011. 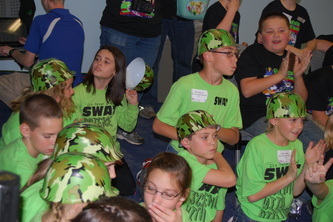 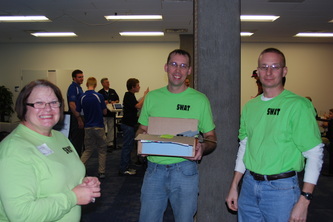 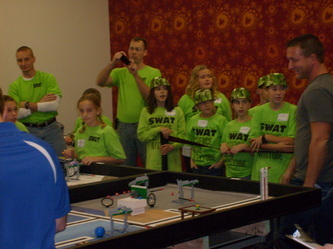 SWAT placed 14th out of 52 teams at the Championship Tournament. Great job SWAT! 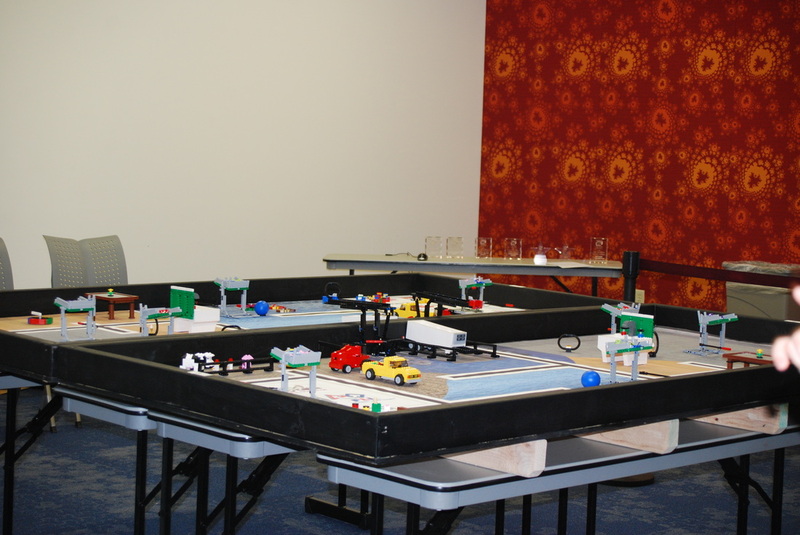 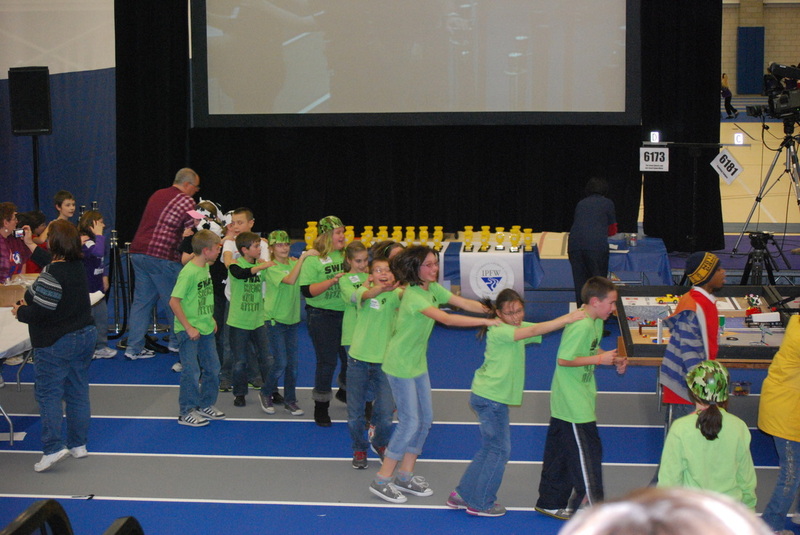 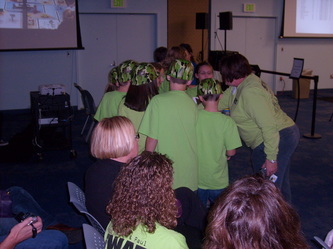 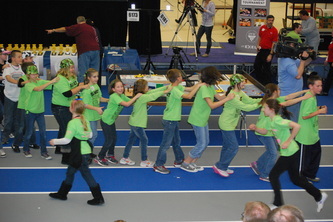 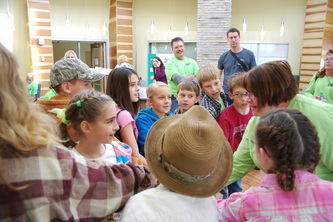 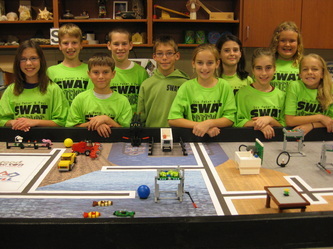 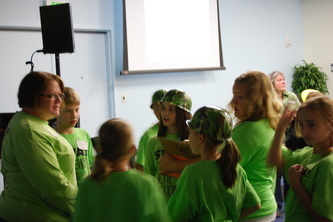 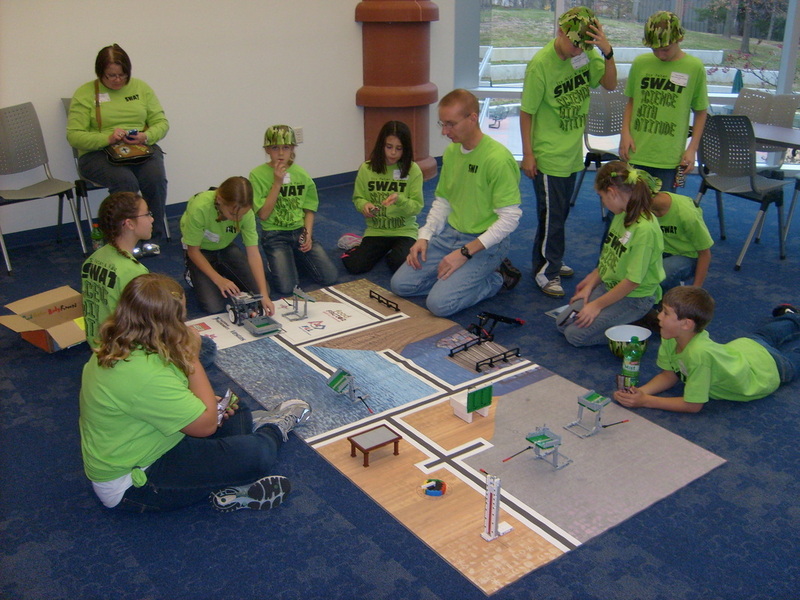 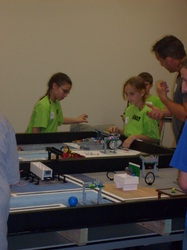 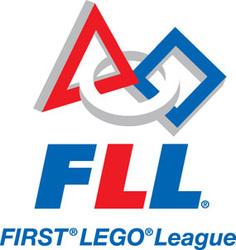 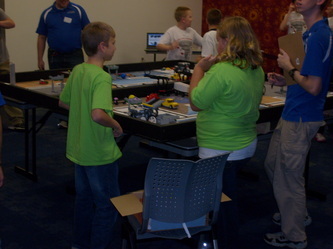 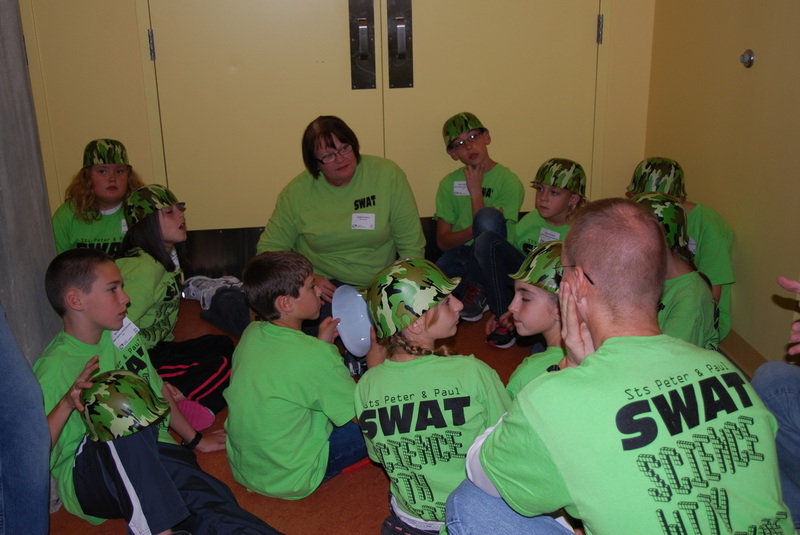 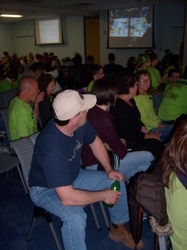 Click here to watch the First Lego League picture slideshow found on the University of Southern Indiana's website. 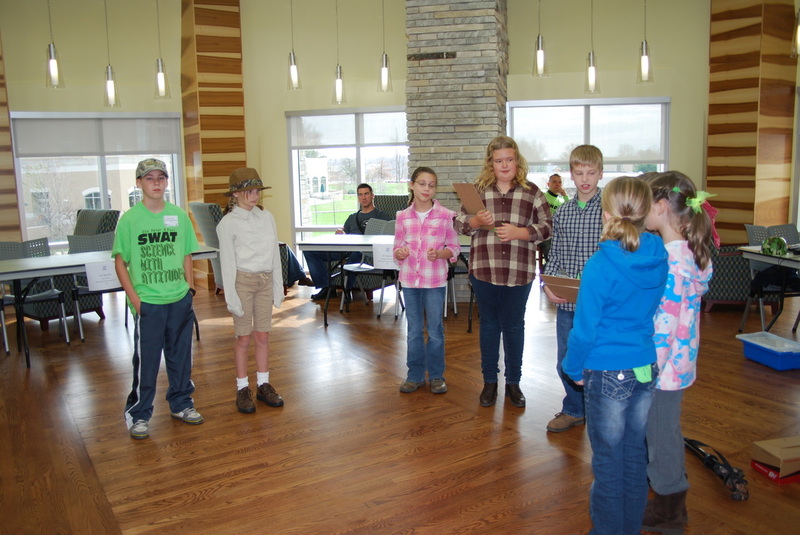 Click here to read more about the Southwest Indiana Qualifying Tournament from the University of Southern Indiana's website.